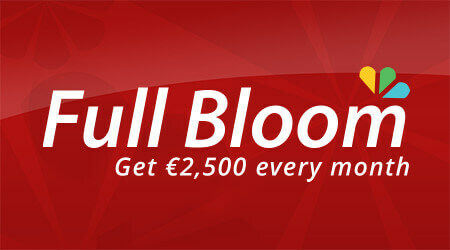 Take the chance to win €2,500 every month for the next decade on this exciting scratchcard that costs just €1.50 to play! 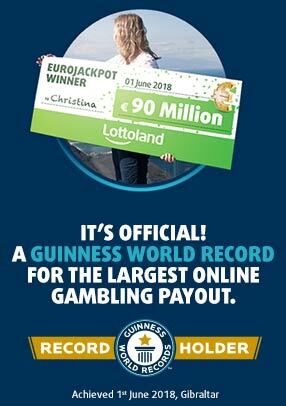 Go for other big cash prizes of up to €50k as well! Return to player rated at 59,5%.